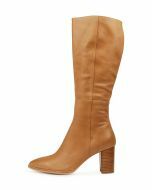 The classic knee-high boot will always have a place in your wardrobe! Set on a supportive block heel, ALLOUTA by Django & Juliette features an elegant pointed toe shape, with a side zip and a discreet elastic gusset that allows for a comfortable and secure fit. 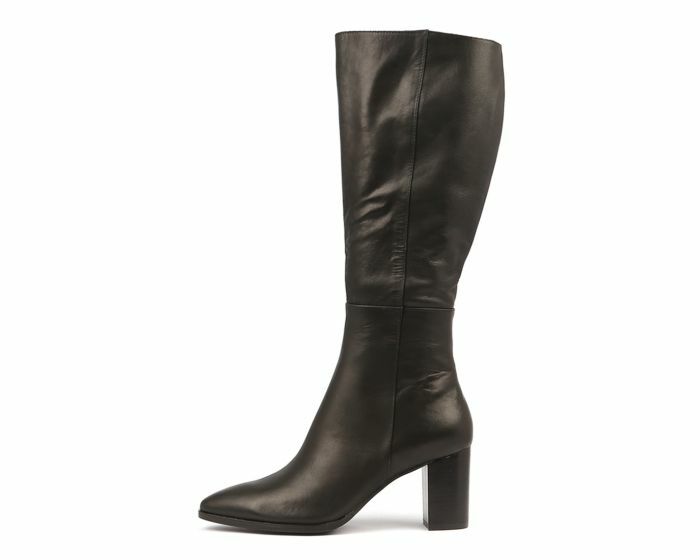 A luxe leather option that is perfect for the cooler months, this boot will lend a refined feel to any look.